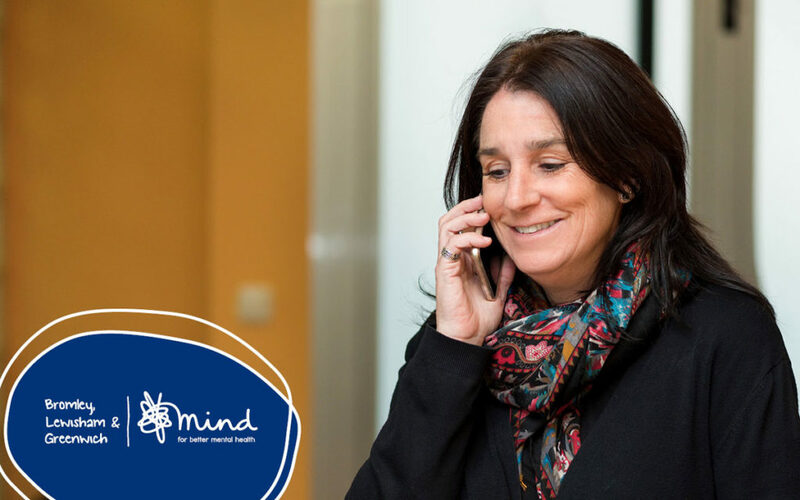 Mindline is a telephone counselling line, providing a safe and confidential space to explore any difficulties you might be experiencing. You can phone whenever you might need support. It is anonymous and completely confidential. Anyone who is experiencing difficulties. When it is hard to speak with friends and family. When you need to speak in confidence and to be treated in a non-judgemental way. What Happens When I Call Mindline? You will talk to a counsellor for up to 50 minutes. You will be offered support. An opportunity to explore your thoughts and feelings. Signposted to other services if needed.